Thought of the day – "What’s in a hug?" What is in a hug? More than you might think! We all know that a hug is a good way of expressing love, affection, jubilation, happiness, sympathy, comfort or friendship; hugs can cheer us up and strengthen relationships but the science behind a hug can go a lot deeper! 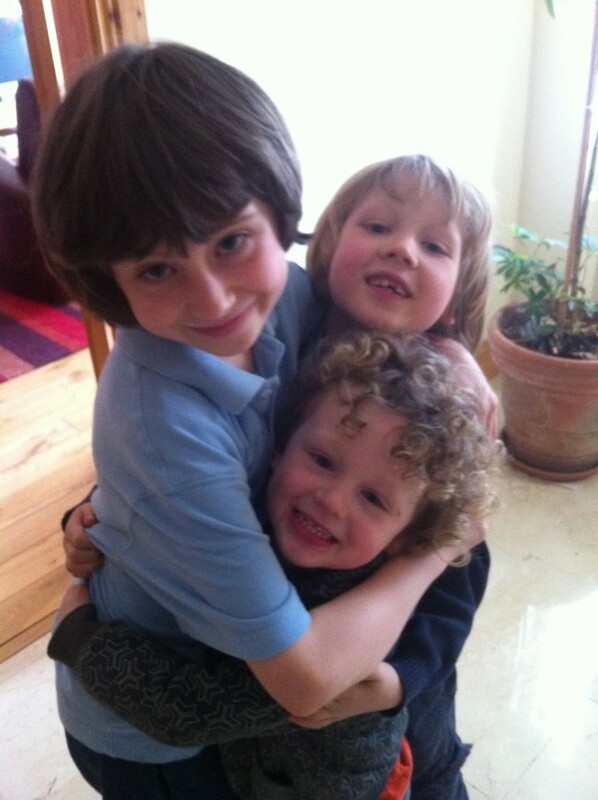 Hugs all round for health and happiness! The positive bonds of a relationship can be greatly increased just by the physical proximity and contact bet ween the two people hugging. Studies have shown that couples that hug regularly are more inclined to stay together! There are even reports that hugging yourself can reduce pain! A good hug, as recommended, by social anthropologist Jean Smith, should last for 20 seconds or more. These hugs can increase oxytocin levels in our bodies making us happier and more relaxed. Increased oxytocin levels result in a lowering of blood pressure and other stress related symptoms. Oxytocin can also increase our social connections and is produced at many stages of bonding in life – such as at birth and during breast feeding. So we become happier, more content, healthier and more relaxed, all in 20 seconds – now that’s another miracle of nature, don’t you think?